Whether you’re headed out on a weekend trip or the trip you’ve been looking forward to all year, the right tech toys can help create the perfect vacation. Build the ultimate tech travel pack to streamline any journey. 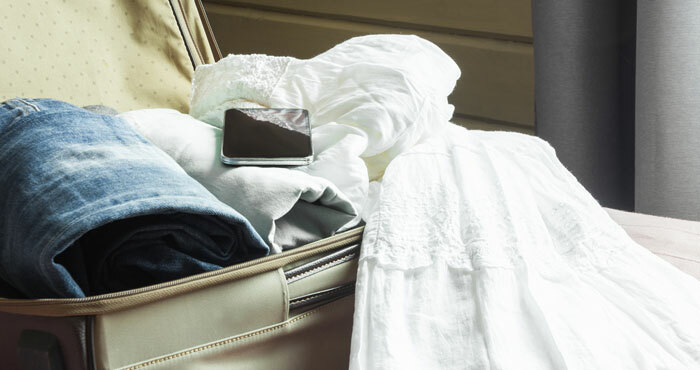 Considering that packing for a vacation often involves your favorite items of clothing, lost luggage can be traumatic. Lugloc is a fantastic solution to a potential vacation-ruiner. 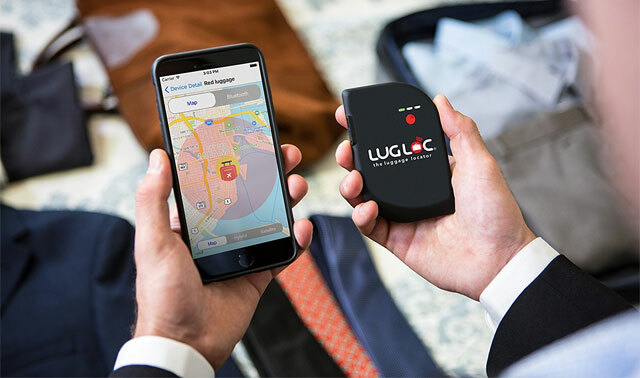 This tracker can not only locate luggage within Bluetooth distance (at the airport), but cellular connectivity means it can also pinpoint the city and building. A battery life of 15 days should allow you plenty of time to retrieve your lost bag. Passwords are on their way out and in our mind, that should include baggage lock combos that you invariably forget. 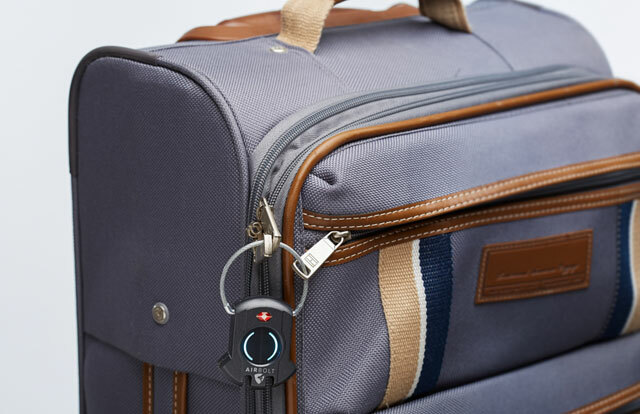 Go high-tech with a smart luggage lock like the Airbolt, which unlocks via a smartphone app that can itself be additionally locked via PIN. The Airbolt locks with a rope-style bolt that’s flexible enough to loop through two nearby zippers — say, the main compartment and front pocket. It also tracks your luggage by connecting to other Airbolts in the vicinity, with the caveat that accuracy might not be excellent if there aren’t many Airbolt users around. Also handy: proximity alerts that ping your phone when you’re separated from your luggage. If you need a TSA-approved Bluetooth lock, check out the eGee Smart TSA Luggage Lock with NFC and Bluetooth unlocking. It works with Apple Watch and Samsung Gear S2 and S3, as well as smartphones. A suitcase that weighs itself tracks itself and charges your other devices? Raden’s A22 carry-on is a handy combo of smarts and classic suitcase style, including the crucial four-wheel setup for easier wheeling down endless terminals. Bluetooth connectivity lets you track the suitcase’s location within a building. For an even cleverer piece of luggage that can lock itself, we like the Bluesmart carry-on. Along with a weight sensor and a power bank for six devices, the Bluesmart senses when it’s not near your phone and automatically locks its built-in smart lock. The bag is GPS-enabled thanks to an integrated SIM card that allows global tracking. Whether you’re going on the hike of a lifetime or hope to squeeze in a beach run, a fitness tracker is a great way to record how far you’ve moved, how many calories you’ve burned and how well you’ve slept. 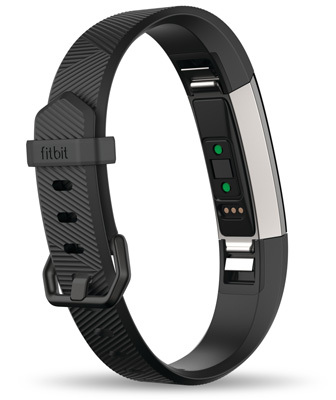 We like the Fitbit Alta HR for its slender band design, automatic exercise tracking and heart rate monitoring — marveling how low your pulse drops during yoga never gets old. The Fitbit app for your phone has some great charts that break down your progress and fitness challenges you can take up with travel buddies. Drown out the constant whir of airplane engines with a pair of noise-cancelling headphones. 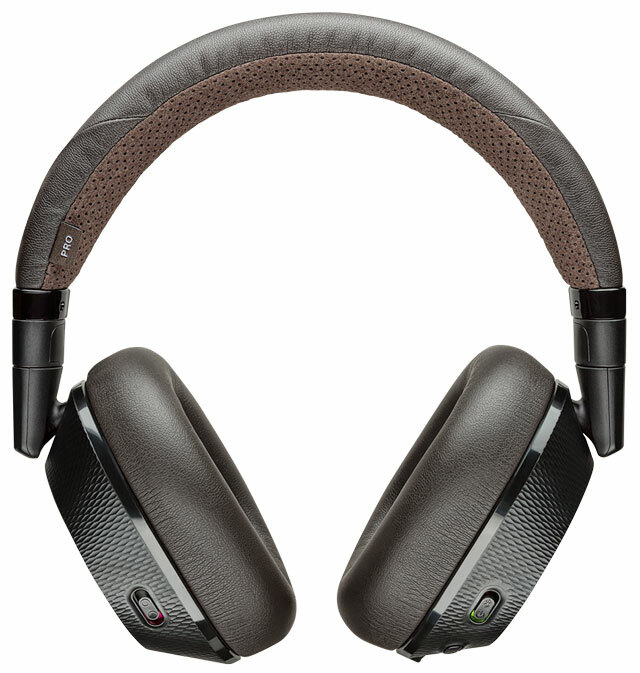 We love the Plantronics BackBeat Pro 2, which offer 24 hours of music playback with noise-cancelling activated. Sensors in the ear cups mean the headphones automatically pause your music when you lift them off, and they automatically enter hibernation mode if you forget to turn them off. Unless you’re traveling for business, chances are a tablet beats your laptop as a travel gadget. It’s a more portable way to kick back with a movie or push onto the kids for a few hours of solo time. With fewer moving parts, tablets are also a little sturdier for butterfingered vacationers. Download an e-reader app, and you can even fit a couple of digital books in there. We love the shoulder-bag-friendly iPad Air Mini 4, with its gloriously high-definition, seven-inch Retina Display, for watching movies, playing games and even editing video or pictures. 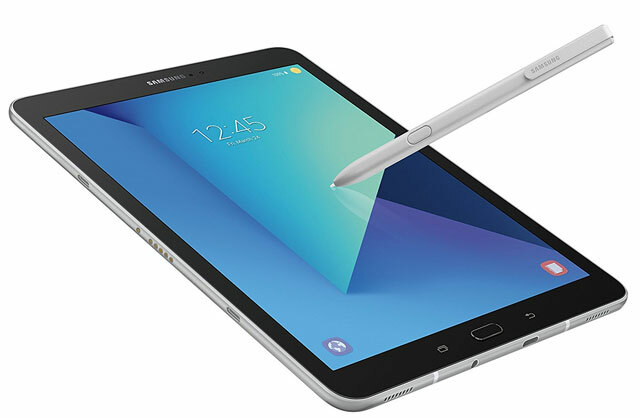 For Android users, Samsung’s 9.7-inch Samsung Galaxy Tab S3 is a media powerhouse with four speakers and an HDR-friendly screen for ultra-high definition, color-saturated video. The bundled S Pen stylus lets you take notes or have a go at immortalizing the sunset. Die-hard readers with a goal of finishing the latest Pulitzer Prize winner over vacation will prefer a screen that’s a little friendlier on the eyes. 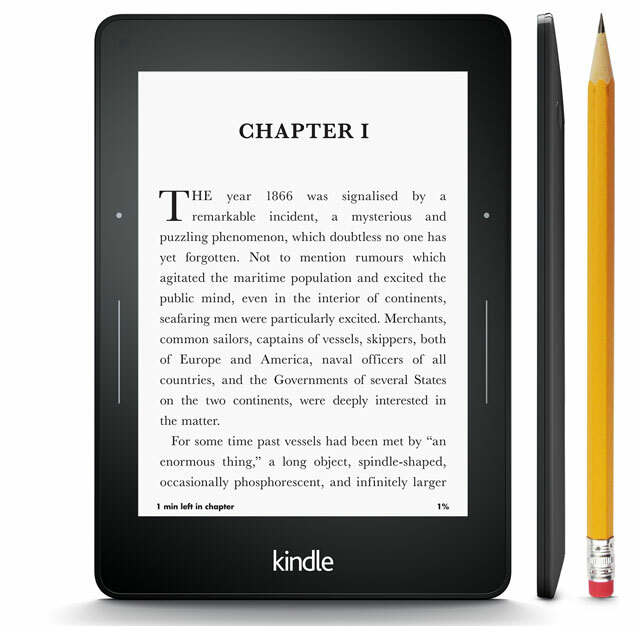 If you don’t already have an e-reader or want to upgrade, the Kindle Voyage is an easily palmed device with a high-res, print-quality screen that’s backlit to read like a paperback. An adaptive front light automatically adjusts the screen brightness to your surroundings, while a page-turning sensor in the bezel makes digital reading enjoyable. If you’re planning a more rugged vacation or heading for the beach, a protective case lets you use your phone and snap those selfies without worrying about the elements. Lifeproof Fre cases protect your phone from drops and scratches as well as submersion in water up to two meters for an hour while keeping a relatively slim profile that allows access to all ports and controls. It’s available for a range of devices including iPhones, some iPads, Samsung Galaxy models (including the new Galaxy S8) and the Google Pixel. Some models also have charging capability to enhance battery life. 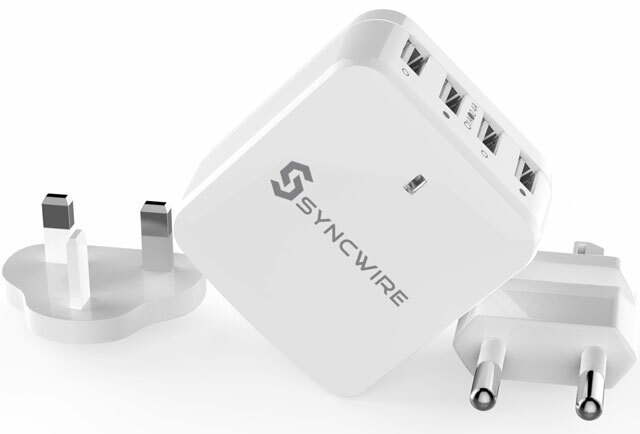 Streamline your tech baggage by lugging along just one multi-USB charging plug like the four-port Syncwire. Two fast-charging sockets output at 2.4 amps for compatible devices, including the Samsung Galaxy S8 and Apple iPad, and two standard sockets handle 1-amp charging for devices including the iPhone 6S. Many car chargers generate just 1 amp of output, which usually doesn’t charge a device fast enough to keep up with battery-sucking navigation features. 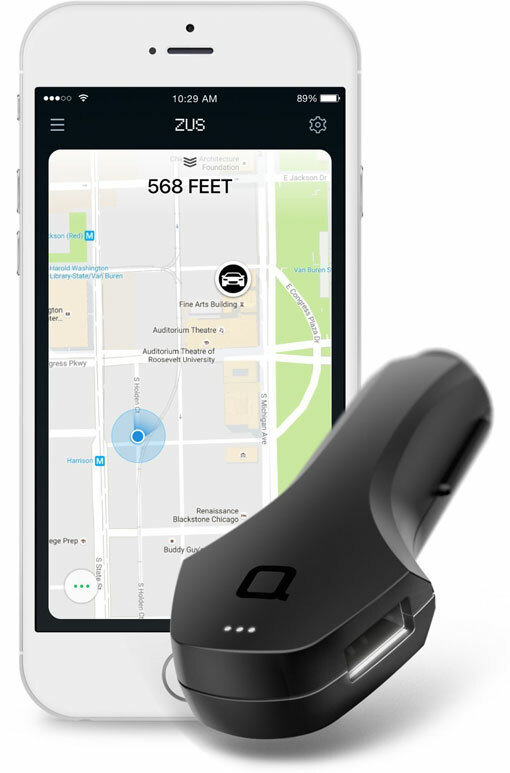 The smart Nonda ZUS doesn’t just come with two fast-charging 2.4-amp USB ports, it also packs GPS and Bluetooth so that you can locate your car from afar. If you’re planning an outdoorsy trip, a solar charger is an ideal way to keep your gadgets running while you’re off grid. 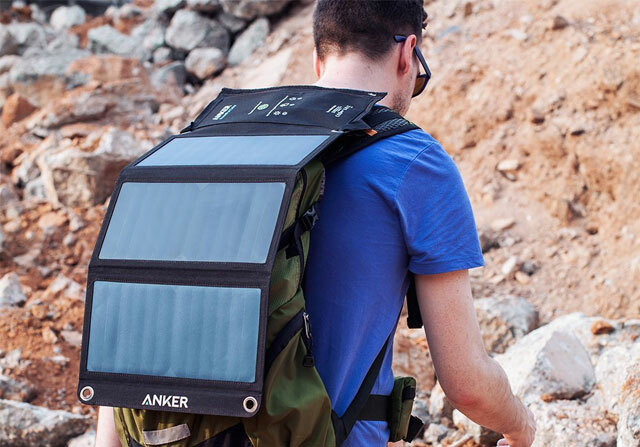 The Anker PowerPort Solar is an ultra-lightweight charger with solar panels sewn into a water-resistant polyester canvas that folds out like a brochure to take in available sunlight. Hang it on a tree, your car or your backpack. Two USB ports can charge simultaneously, with the ability to fast-charge at 2.1 amps under direct sunlight. A smart power management feature automatically detects the charging standard of a connected device. Avoid a dead phone in the middle of an afternoon ramble by outfitting your device with a protective case that also juices up its battery. 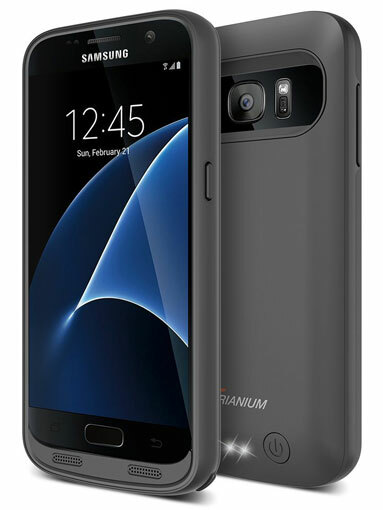 Trianium makes super-slim battery cases that can double your phone’s battery life. 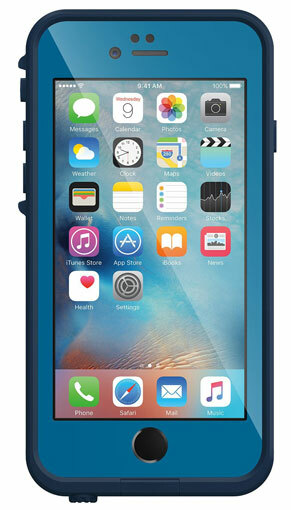 The cases have a hardshell back and protective bumpers and can be charged while on the phone. If you’re an iPhone 7 user, these cases connect through the Lightning charge/audio port, so wired headphones can’t be used while the case is on. Instead, consider other wireless headphones that won’t break the bank. with an obstacle course. We bought one in Europe and use it everywhere. A small roll of ducktape (from the dollar store) and a tube of crazy glue for emergency repairs. A baggage strap for that broken suitcase. One good case that is waterproof would be the ones on roadeavour.